← Adopting Natural Solutions in Skin Care become more and more a New Consciousness in the Beauty World ! 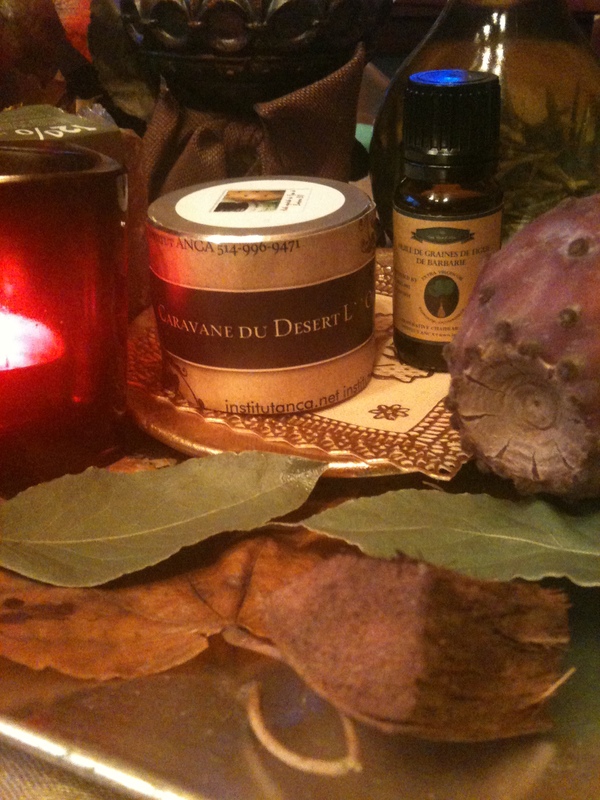 Perfume DJERBA Choice of The Man Who stands out for its Refined Tastes “Djerba” It is both very Energizing and Aphrodisiac! SIAM WOOD 100 % Natural Authentic Essence ! 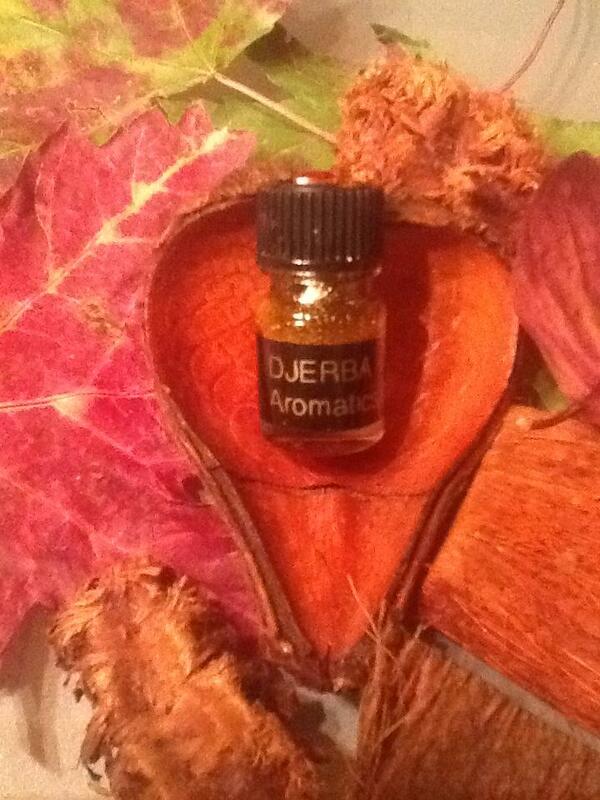 Excellent tonic and energizing, this oil is known for its stimulating and aphrodisiac properties in humans. Its scent of both woody and fresh .. Will Energize .. and add a Touch of Mystery .. Difficult to imitate! $ 25 Essence Perfume Djerba!